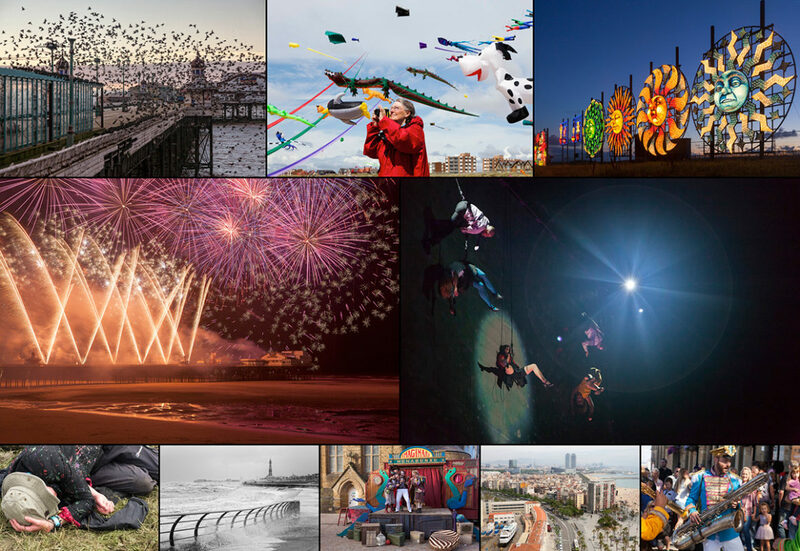 A retrospective look at 2014 that feature ten photographs from the year which offer a glimpse into my recent photographic work. We’re just seven days into 2015 and perhaps, like me, your back at work busy planning for the year ahead and, just as importantly, wondering if there’s any Christmas chocolate left. There’s still talk of New Year’s resolutions all around, but we all know it doesn’t have to be the beginning of a New Year to give ourselves permission to pursue our dreams or make an important change in our life. Whatever you want to do, go for it and make it happen! There’s no time like the present as they say. Having said that, before we get stuck into 2015, it does feel right to have a quick look at the past twelve months don’t you think?! My retrospective look at the past 365(ish) days is called, somewhat grandiosely, my Photography Review of 2014. There were so many wonderful people, amazing events and beautiful places that I had the pleasure to photograph last year, but I’ve chosen 10 images to share with you that offer a glimpse into my photographic work from the past year. Without further ado, this is my photography review of 2014. Photographing the breathtaking aerial theatre performance of As The World Tipped for arts organisation LeftCoast was definitely one of my highlights of 2014. It’s the kind of photography commission I love to shoot. A spectacular event, a fantastic client who I was delighted to work with and a brief offering a real challenge!!! 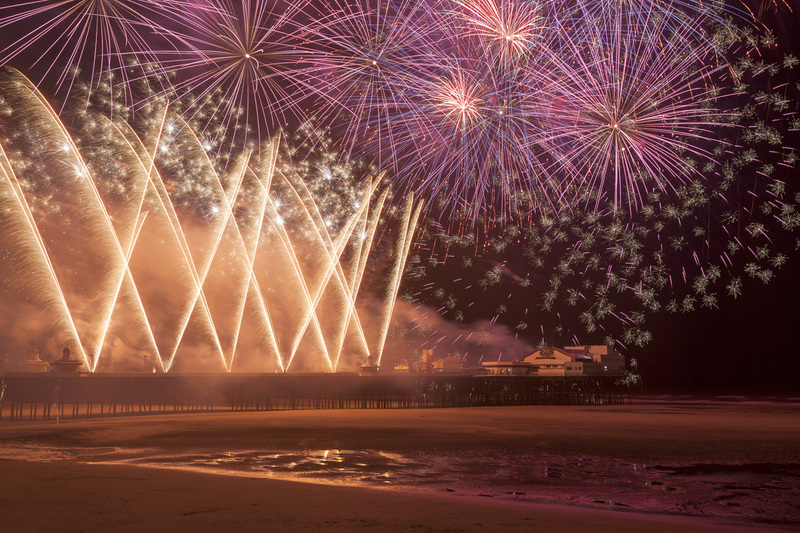 Photographs of the World Fireworks Championships in Blackpool was something regretfully missing from my photography portfolio until 2014. Every Friday evening throughout September I headed to North Pier to photograph each fireworks display. My highlight, captured in this photograph, was a mind-blowing pyrotechnical display by the UK’s Titanium Team on the final night of the championships. A world renowned attraction, Blackpool Illuminations brings millions of people to Blackpool each year and I’m lucky enough to have it right here on my doorstep. 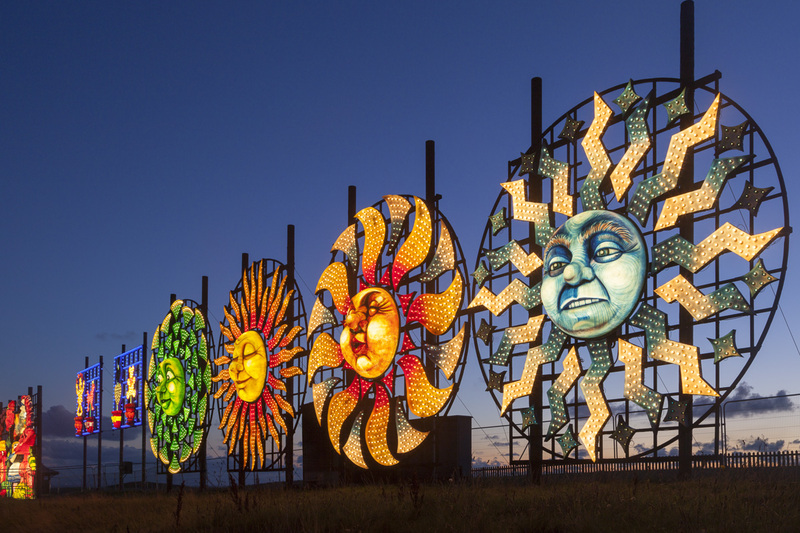 This lovely illuminations tableaux, entitled ‘Four Seasons’, makes me smile every time I see it and therefore had to be included as one of my photography highlights of 2014. Sometimes Mother Nature likes to remind us of her immense power and beauty. On the 10th December 2014 she did just that when had an incredible storm (dubbed in the media as a weather bomb) here on the Fylde coast. 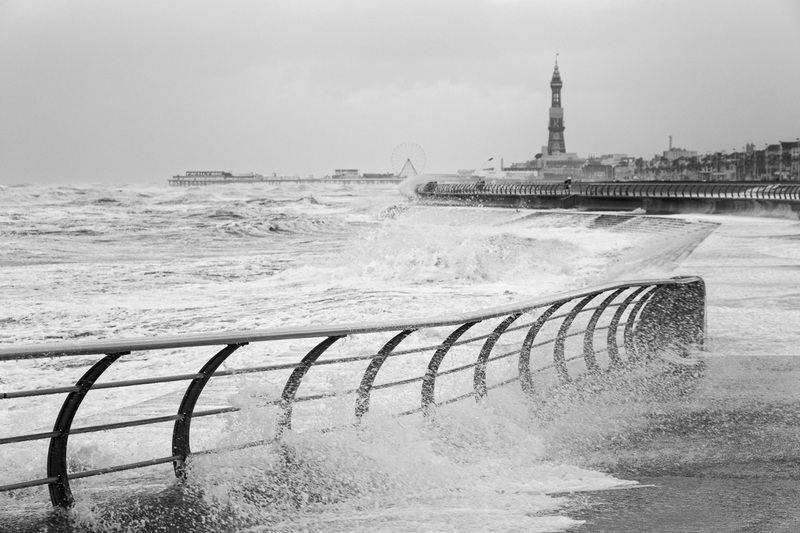 I took this photograph at the peak of high tide and shows the huge waves crashing over the promenade. 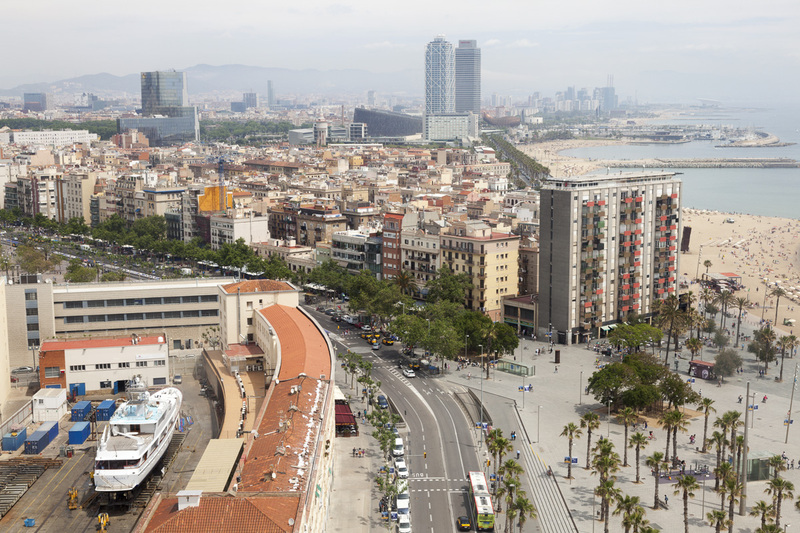 2014 was the year I turned thirty years old and what better way to celebrate than a long weekend enjoying the pleasures of the Mediterranean beach city Barcelona. One of the many highlights from this holiday was getting the cable car to a hilltop overlooking the city and enjoying the stunning views with my girlfriend. Showzam! 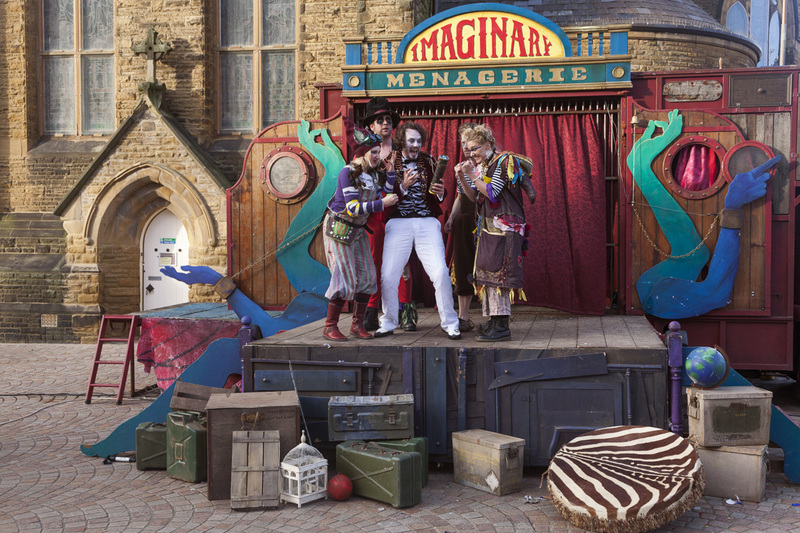 is Blackpool’s annual festival of circus and outdoor street arts where you can discover fantastic acts like Les Enfants Terribles Imaginary Menagerie. It’s great fun and perfect, if like me, you love shooting candid street portraits with a theatrical twist. 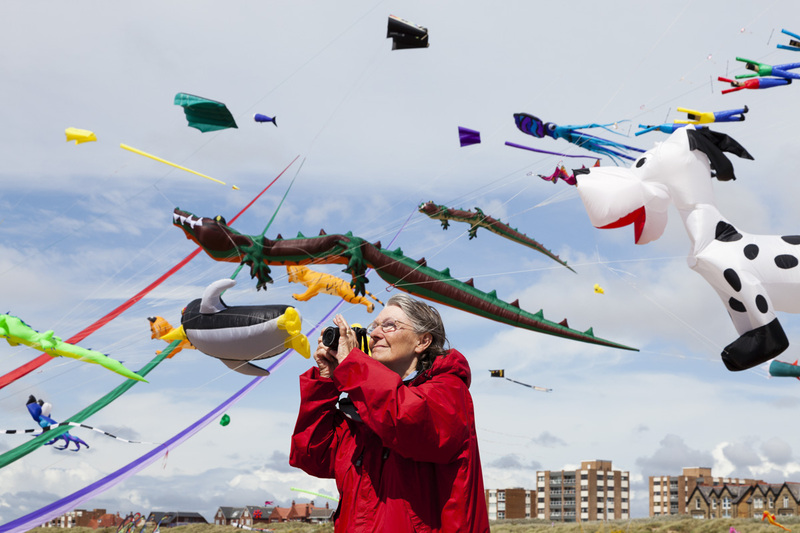 St Annes is a lovely place to live and it’s even nicer when it’s time for St Annes Kite Festival. Over this one weekend in July last year I photographed people enjoying the simple pleasure of flying a kite and you know what, I loved each single moment of it! Who needs the latest toy or gadget when you can fly a kite?! 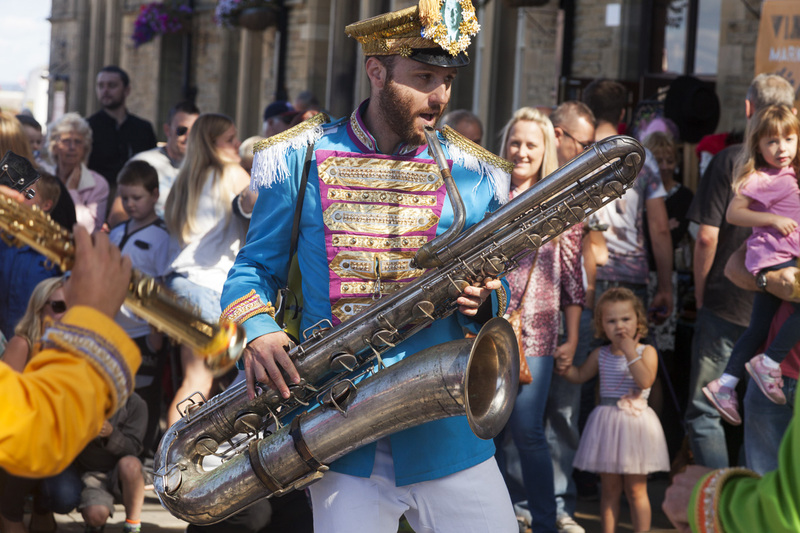 The utterly brilliant Vintage By the Sea, led by Wayne, Gerardine and Jack Hemingway and the Vintage Festival team, returned for a second year in September 2014. My girlfriend, who is something of a vintage clothing connoisseur, I had a absolutely lovely day up in Morecambe enjoying all things vintage. I particularly enjoyed the wonderful Mr Wilsons Second Liner’s (if you’ve never seen/heard them make sure to check them out!). 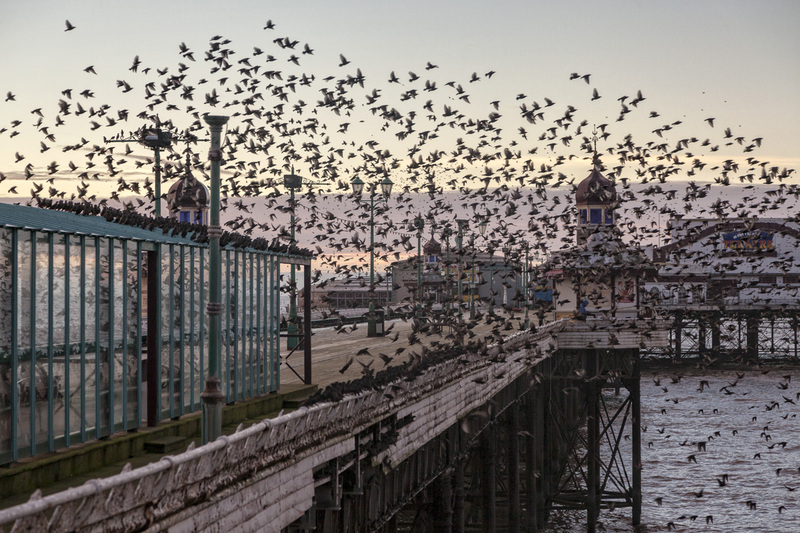 The start of Winter isn’t something most people look forward to, but for me it means the beginning of the starling season in Blackpool and the chance to photograph their murmuring behaviour over several months. Even after so many years documenting them, I still get a real buzz every time I see starling murmurations in Blackpool and they’re feature as a personal highlight in any year! I would love it if you could share them with me, either by commenting below. Thank you for checking out my photography review of 2014 and, if you like what you’ve seen, please do share this post with your friends and followers online. 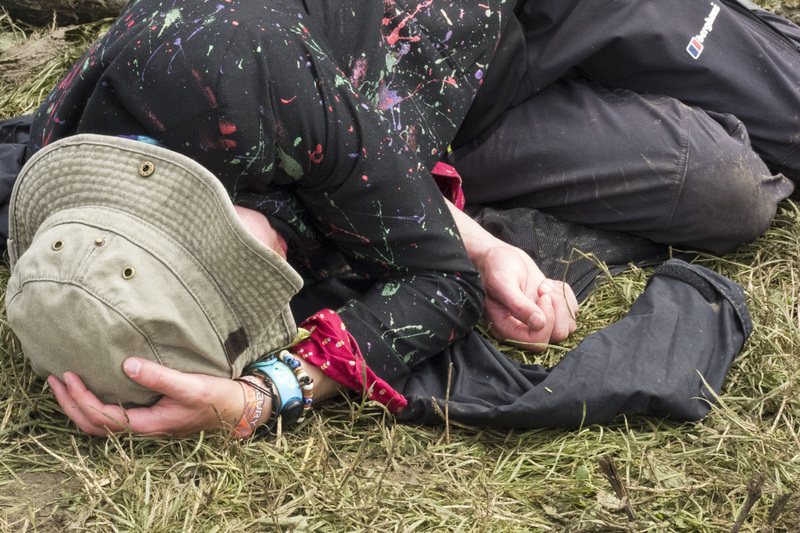 This entry was posted in News and tagged 2014, Blackpool, Photographer, Photography, Retrospective, Review. Wow Yannick. Fantastic photographs, my favourite being Starling Murmuration. Thank you Lynne. Wishing you all the best for 2015! Wow Yannick you are truly a very talented young man. Love the collection and will enjoy looking out for more of your work. Thank you for your kind words Kath. Means a great deal and is much appreciated. Hope life is treating you well and hope to see you soon!